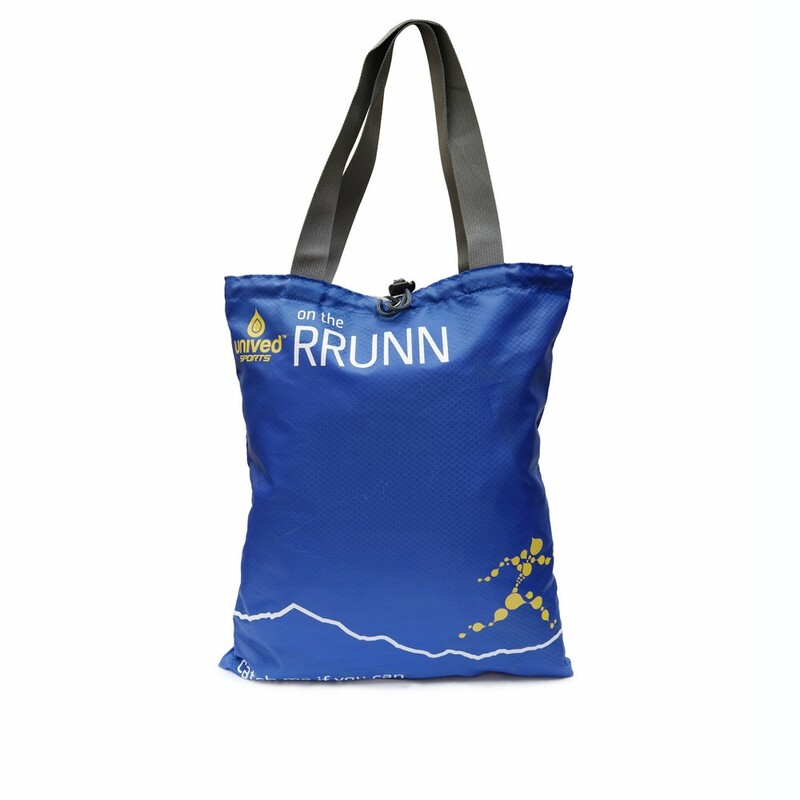 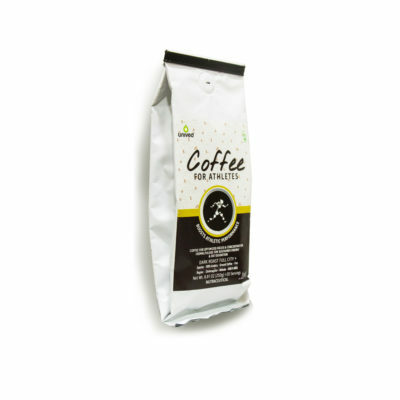 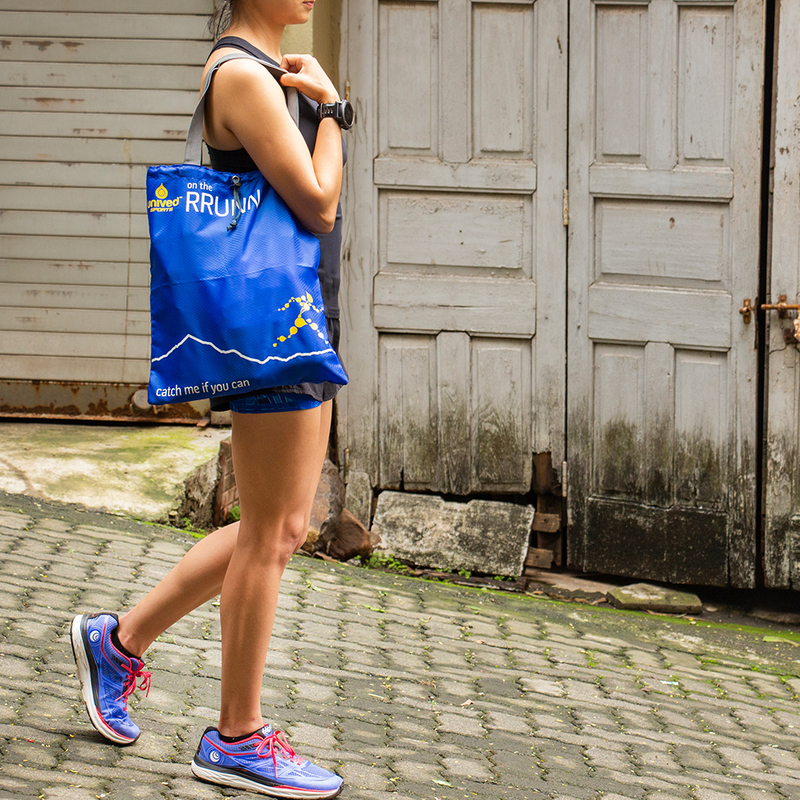 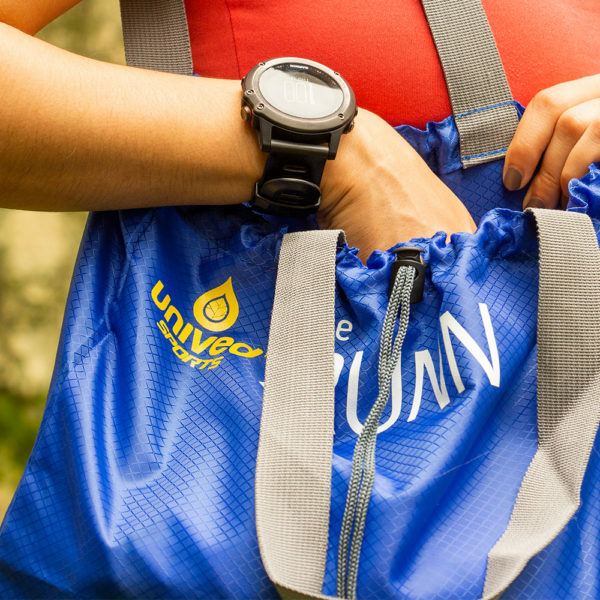 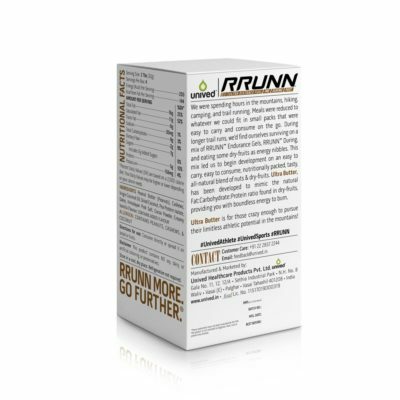 The RRUNN™ Expo Tote is feather light and extremely spacious. 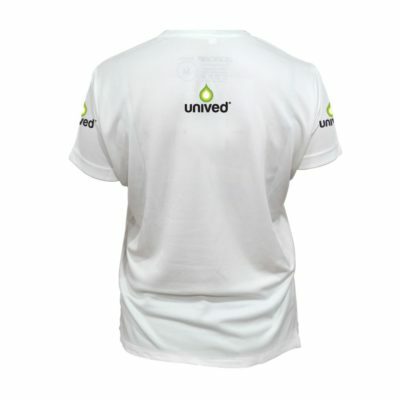 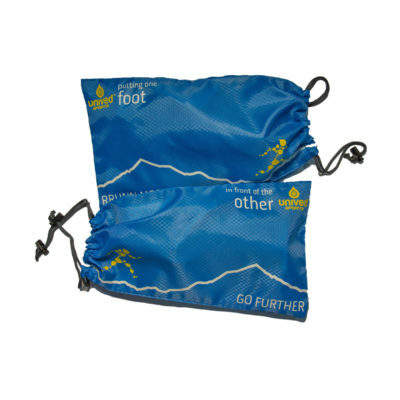 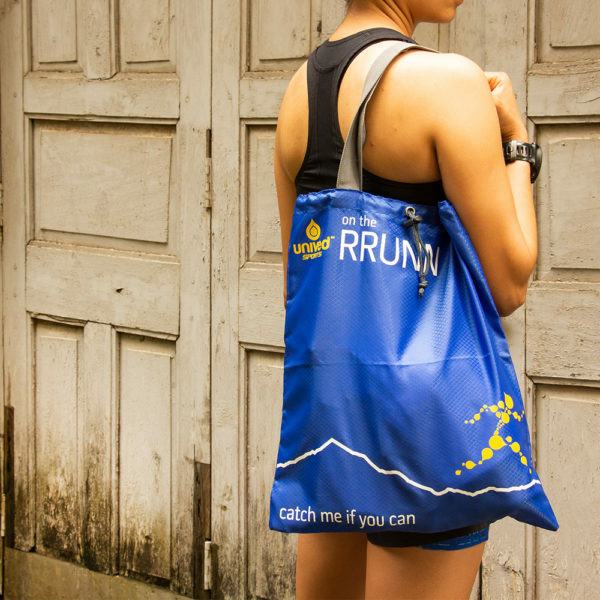 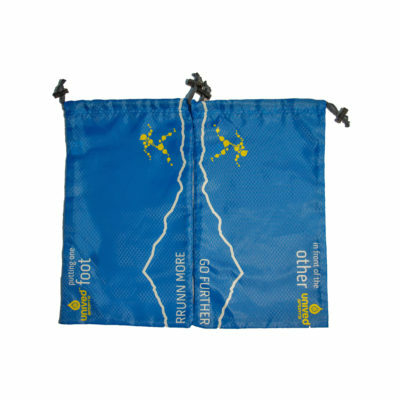 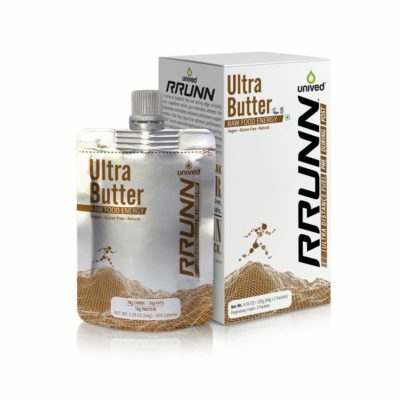 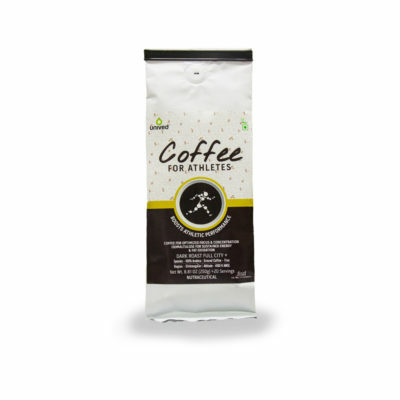 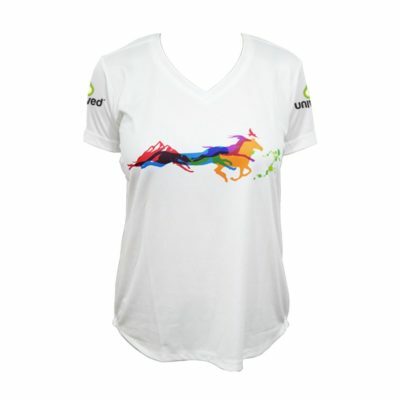 Carry it to your race day expo to pack your bib and other items, and flash the ‘catch me if you can’ message proudly! 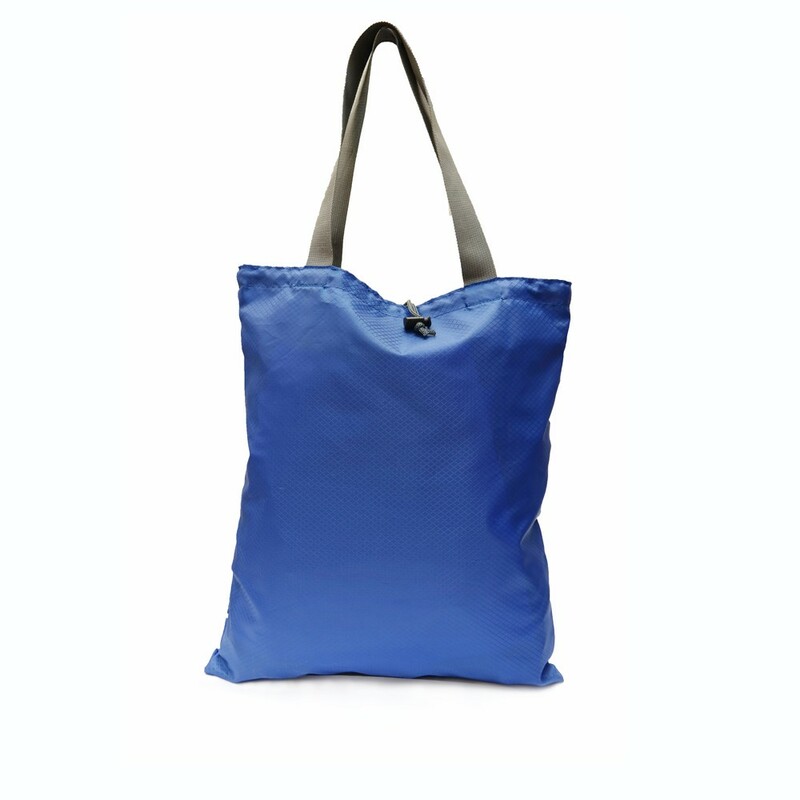 You can also use this tote for your daily chores or for carrying your belongings to work & play!